Below you fill find all funeral homes and cemeteries in or near Whitney. Whitney is also known as: Hill County / Whitney town. Zip codes in the city: 76692. Hill County funeral flowers can be purchased from one of the local funeral shops we partner with. 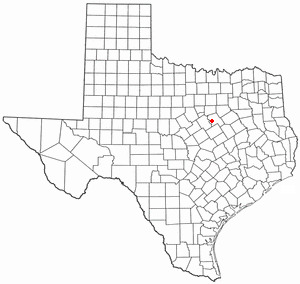 Whitney is a town in Hill County in Central Texas. The population was 2,087 at the 2010 census.Whitney is a rural lakeside community, and site of the very first bass fishing tournament. Created by the local newspaper, it took place on Lake Whitney in 1955 with 73 teams participating. It was disclosed on January 8th, 2017 that Mary Lou Berig (Mathena) died in Whitney, Texas. Ms. Berig was 66 years old and was born in Mesa, AZ. Send flowers to express your sorrow and honor Mary Lou's life. It was disclosed on June 2nd, 2016 that Betty "Betts" Snavely (Justinus) passed on in Whitney, Texas. Ms. Snavely was 85 years old and was born in Johnstown, PA. Send flowers to express your sympathy and honor Betty "Betts"'s life. It was disclosed on August 23rd, 2014 that Marjorie Marie Riley (Olinger) perished in Whitney, Texas. Ms. Riley was 85 years old and was born in Kowa Co, KS. Send flowers to share your condolences and honor Marjorie Marie's life. It was written by Amarillo Globe-News on May 28th, 2014 that Gerald David Tyson passed on in Whitney, Texas. Tyson was 71 years old. Send flowers to express your sympathy and honor Gerald David's life. It was revealed by Abilene Reporter-News on February 25th, 2013 that Deborah Karen Miss Cochran perished in Whitney, Texas. Cochran was 59 years old. Send flowers to share your condolences and honor Deborah Karen Miss's life. It was revealed by Arizona Republic on February 19th, 2013 that Izora H Weed (Heath) perished in Prescott, Arizona. Ms. Weed was 101 years old and was born in Whitney, TX. Send flowers to share your condolences and honor Izora H's life. It was disclosed by Lexington Herald Leader on February 9th, 2013 that Jimmie Joe "Jim" Cathey perished in Kentucky. Cathey was 71 years old and was born in Whitney, TX. Send flowers to express your sorrow and honor Jimmie Joe "Jim"'s life. It was noted on January 24th, 2013 that Max H Mullen passed away in Whitney, Texas. Send flowers to share your condolences and honor Max H's life. It was reported by Odessa American on June 5th, 2012 that Charles Ray Thomas perished in Whitney, Texas. Thomas was 86 years old. Send flowers to express your sorrow and honor Charles Ray's life. It was noted on May 22nd, 2012 that David Glenn White perished in Whitney, Texas. White was 60 years old. Send flowers to express your sympathy and honor David Glenn's life. The population was 1,833 at the 2000 census. Whitney is a town in Hill County, Texas County, Texas, United States. . . . It is bigger than Texas, California, Montana ... They have unimaginable mountains. Mt. Whitney in California is the tallest mountain in the Continental United States. Alaska has 14 peaks that are taller. The tallest mountain in the world, Mt. Whitney Funeral planning made easy! 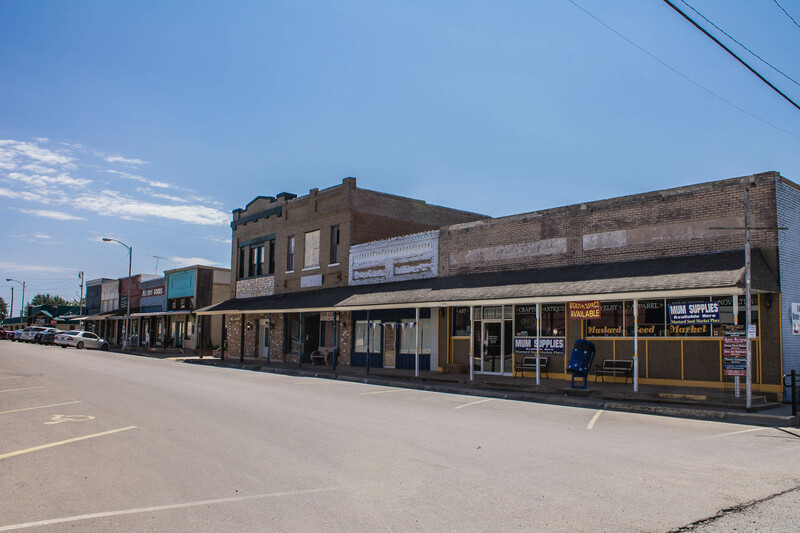 Learn how to pre-plan your funeral in Whitney, Texas, including step-by-step directions. Find a Funeral Home inWhitney, Texas TX to provide the caring burial and ceremonial services your family deserves. We work with local florists and flower shops to offer same day delivery. You will find budget sympathy flowers in Whitney here. Our funeral flowers are cheap in price but not in value.